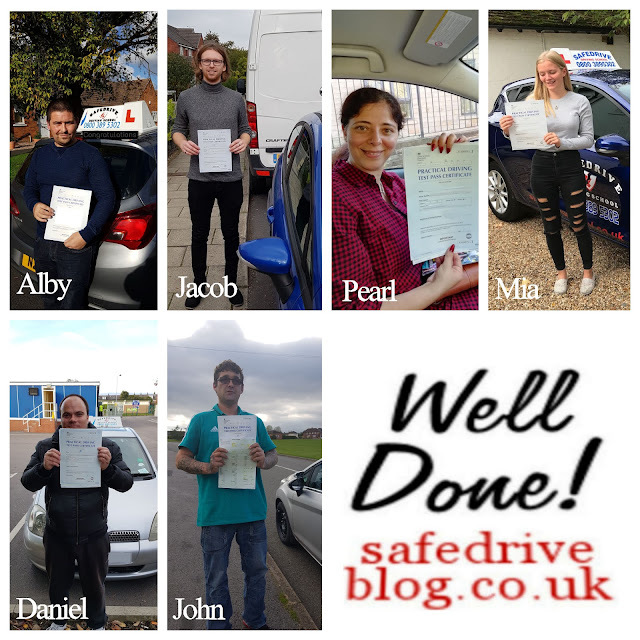 Safedrive Stars: Well done eveyone who passed ! Well done eveyone who passed ! Well done to everyone who has passed ! !